During her internship with the digital and social strategy agency, 7th & Wit, she was asked to create a Snapchat Geofilter for the client Gurney's Montauk Resort & Seawater Spa. 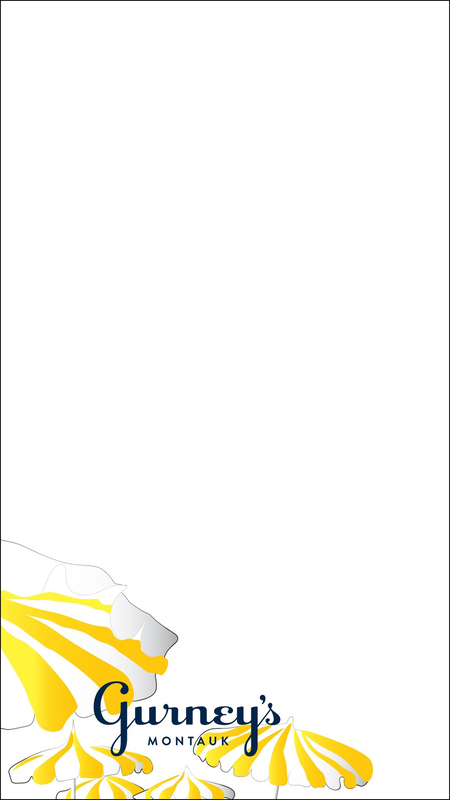 She wanted to design a summery and fun Geofilter that included the iconic yellow and white striped umbrellas that line the shore of the resort. During my internship with the digital and social strategy agency, 7th & Wit, I was asked to create a flyer for the client Coconut Beach. 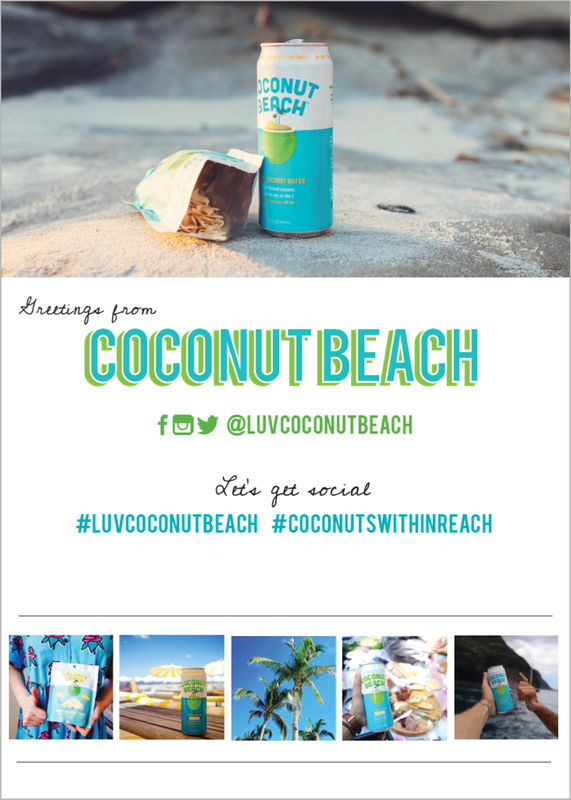 The purpose of the flyer was to inform viewers of Coconut Beach's social media channels and offer a visual connection to the brand to encourage user engagement. In her senior year graphic design class, she was assigned a graphic designer to research and create a visual infographic that used type and imagery in a creative, conceptual, and clear layout. She was inspired by Herbert Matter's photography collaborations with magazines like Vogue, Harper's Bazaar, and Town & Country, so she designed the poster to resemble a magazine cover. She used different elements of his style and techniques. The final project was 16x20 poster.